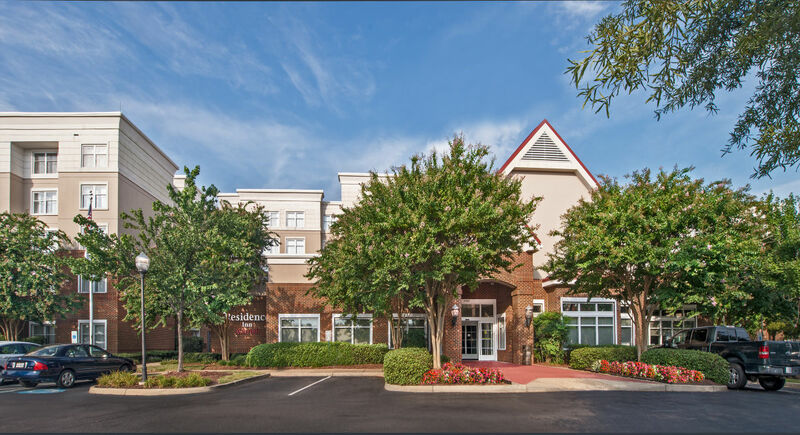 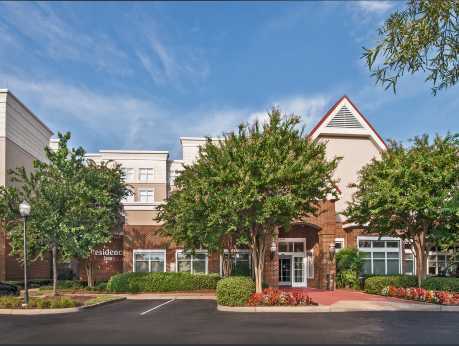 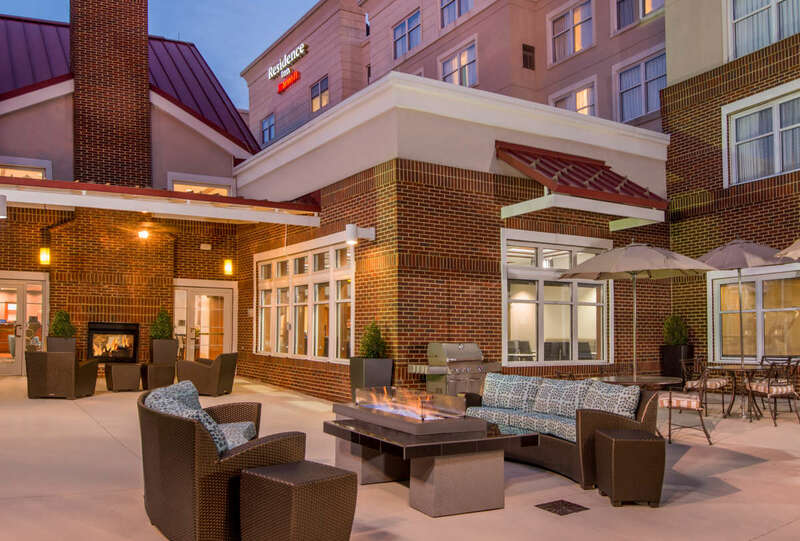 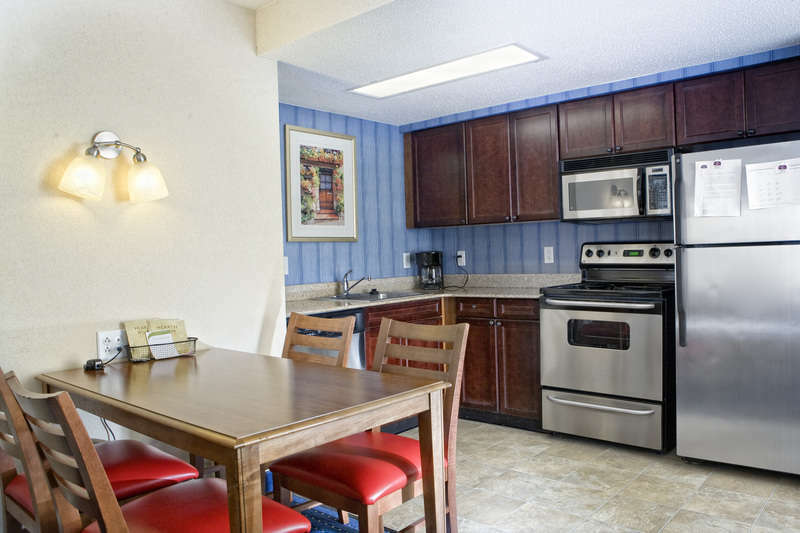 The Residence Inn by Marriott Chesapeake Greenbrier is centrally located in the heart of Chesapeake, VA. 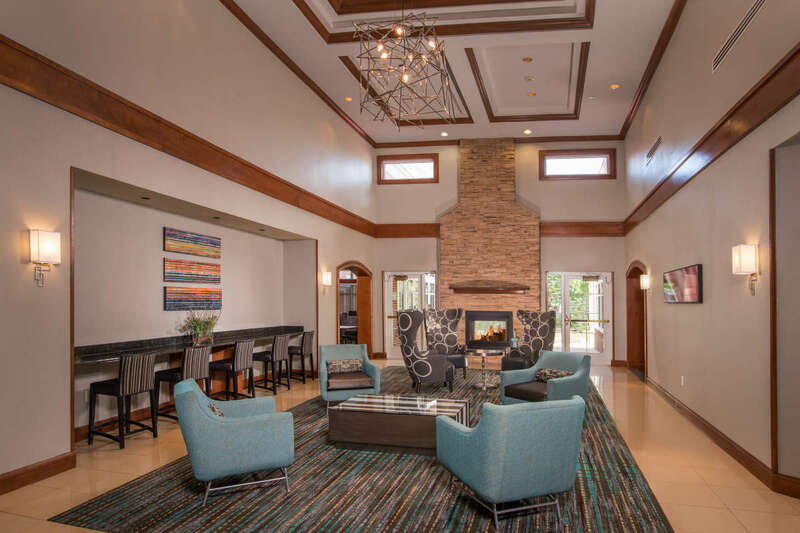 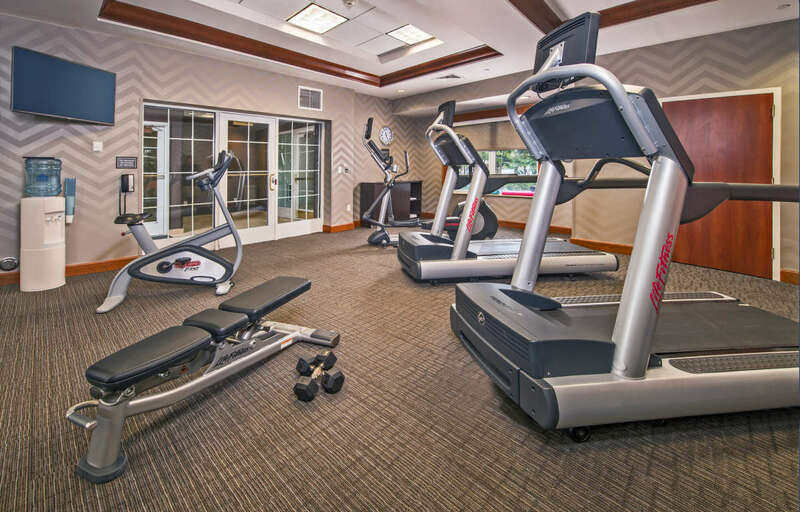 The Residence Inn features 121 pet-friendly suites with fully-equipped kitchens and recreational options such as our billiards room and sports court. 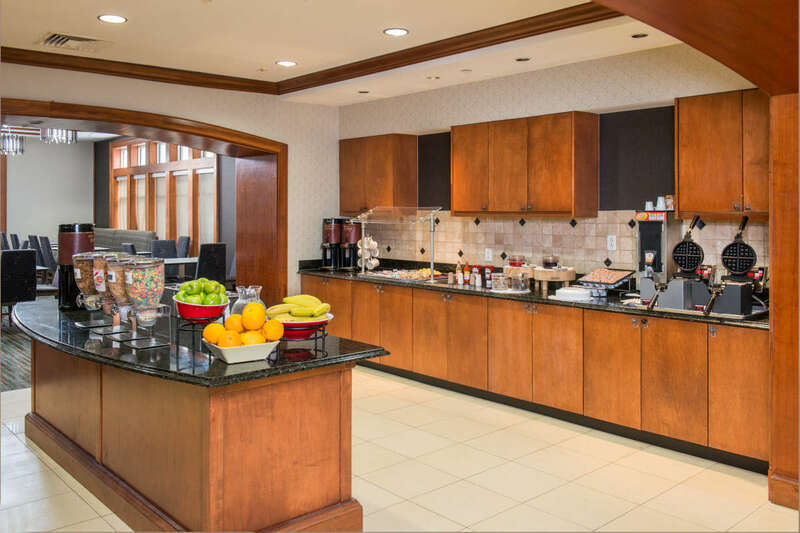 We offer a complimentary breakfast buffet served daily and weekly Manager's reception. 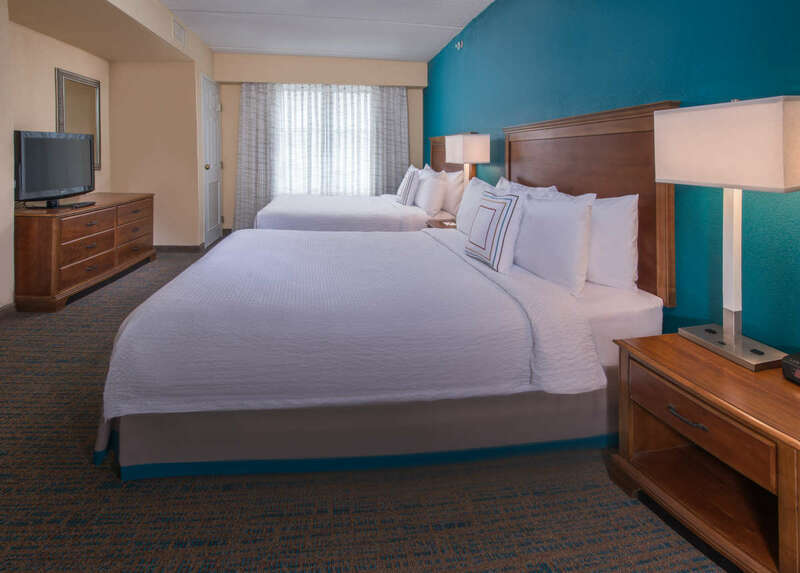 Please visit the hotel website for further details or contact the on property Sales department for your group or meeting needs. 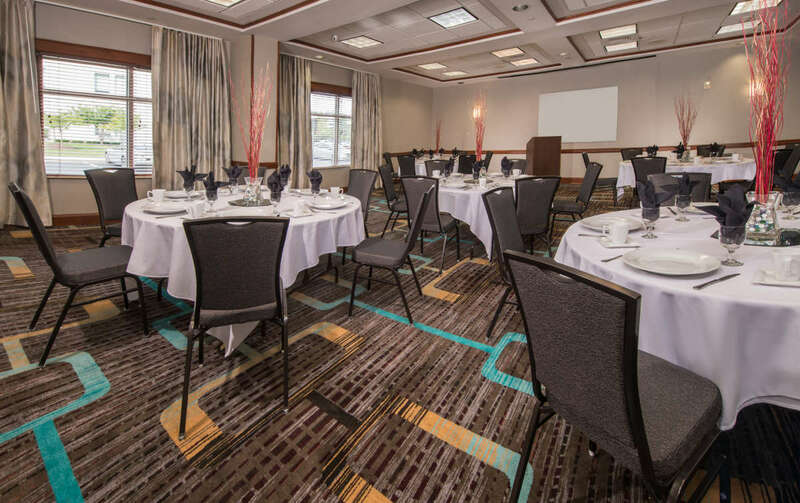 Space Notes Our meeting/function space can accommodate smaller corporate and social events.